Bang and Olfusen has launched a new home music system at this years Consumer Electronics Show, the Beosound Moment. 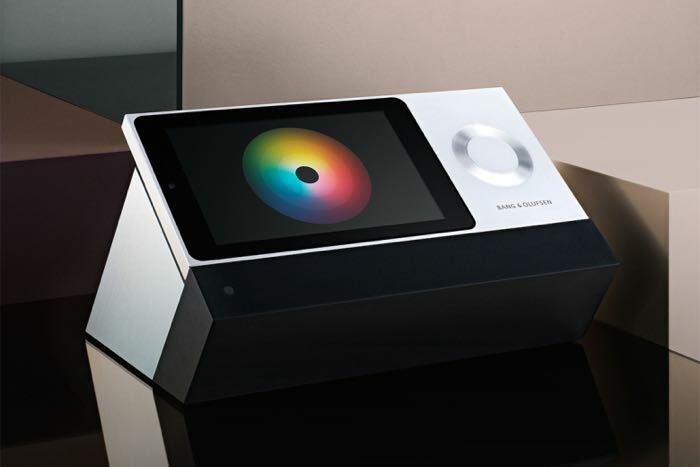 The Beosound Moment is a new home music player that comes in two parts, the device is made up of a hub and a tablet like touchscreen device. “As a modern, cloud based music system, BeoSound Moment will offer software updates with new features and improvements. We have prepared a firm software update roadmap for BeoSound Moment including the deployment of a very compelling multi-room experience that encompasses both television and other audio products planned for Summer 2015,” says Marie Kristine Schmidt Vice President, Brand, Design & Marketing Bang & Olufsen. The Beosound Moment will go on sale on the 30th of January and the device will retail for $2,795 when it launches later this month.